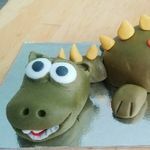 Bespoke Cakes From Your Imagination! 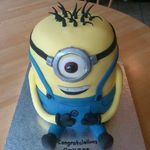 We specialise in creating truly bespoke cakes which our customers create in their imagination. If you can tell us about it, we'll make it into a cake! 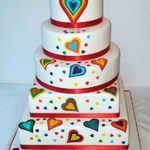 let us design the perfect cake for your special day. product launches, conferences, training days, office parties etc. 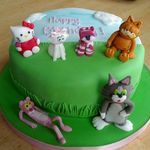 Our cakes are individually designed and freshly baked to order. They come in a wide range of shapes, sizes and flavours to suit all tastes and you are sure to find something you like. We can cater for special dietary requirements such as gluten free, milk free and dairy free. 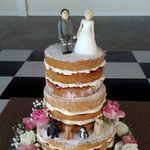 we will be happy to discuss your ideas and tailor the ideal cake for you! © All images and text are subject to copyright laws. 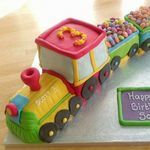 They may not be copied or reproduced without written permission from The Magical Cake Company, 2012-17.